Sonam Is Going To Be A Lecturer & No, Not In A Movie! 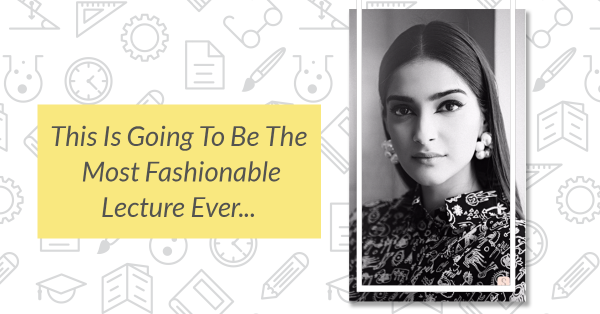 Sonam Kapoor has been the fashionista we’ve all loved and adored, but she’s also a fearless actor who is always uninhibited when it comes to expressing her opinion about subjects that are prevalent in the industry. 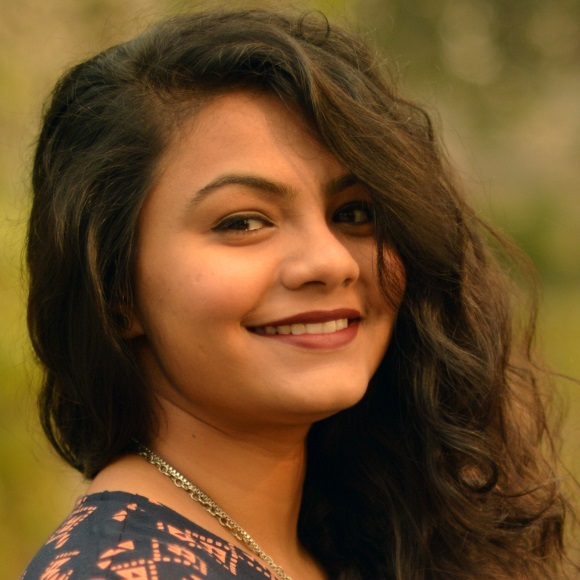 Especially ones that concern women - be it feminism, beauty, fashion, Bollywood… ask the actor anything and she will let you know what she thinks. In fact, she even wrote an honest post about how ‘she didn’t wake up like this’ and how it takes a team of twenty to actually get her to look the way she does on most days. As an expert in her own right, the actor is now set to join the Harvard Business School’s (HBS) panel for a special talk. The ‘HBS’ India research centre has lectures, roundtables, panel discussions and debates on topics that are relevant in India. Sonam is going to be speaking at a panel discussion on the topic ‘Beauty- Limiting or Liberating’. The institution has invited Sonam Kapoor to speak at Harvard on the 14th July in a hotel in Mumbai and express her opinion about the subject. We’re super excited to know what she’s going to say!